Dorell Hotel offers 30 rooms of different categories. 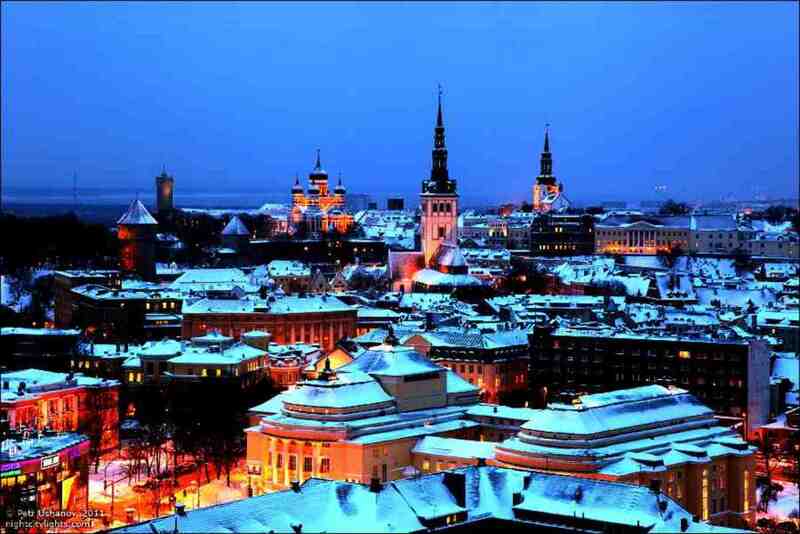 One of the main advantages of the hotel is its location: Dorell is situated in central part of Tallinn, near famous sights like Old Town, Kadriorg Palace, a monument to "Mermaid" and others. Nearby are shopping centers, banks and many restaurants. The historic part of the city about 1 km to get to it is not difficult: on foot it takes only 10-15 minutes of walk. 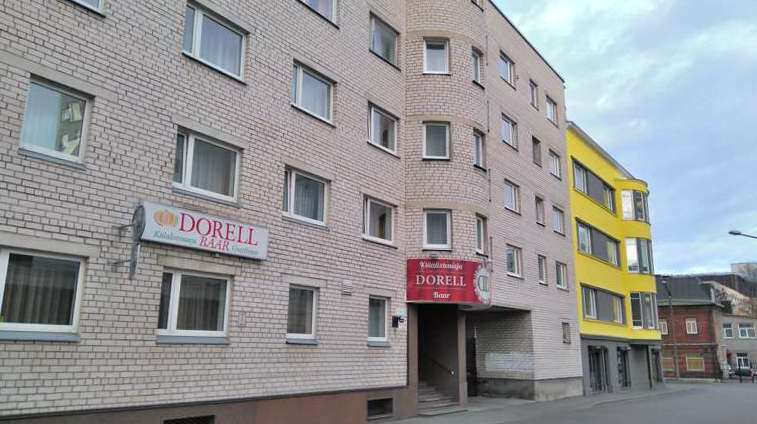 The hotel Dorell is very popular amongst tourists and business travelers, thanks to its convenient location, good transport interchange and a wide range of services. Hotel offers - 24-Hour Front Desk, helpful staff who knows several languages and ready to help with quick accommodation and answers to your questions. Meeting room / conference / banquet hall, service "wake me up", sauna (at extra cost). Iron/ironing board and hairdryer are available on request from reception. Safety deposit boxes are available at reception (at extra cost). We also offer free short-term luggage storage. Parking: For guests traveling by car, provides free guarded parking in courtyard is subject to availability and under their own responsibility. You have also an opportunity to leave your car at safe private parking (5 EUR/per day), that is located 5 minutes from Dorell. Acceptable credit cards :Visa, American Express, Mastercard, Maestro. We wish and strive to offer our guests a favorable accommodation, caring and personal service.